Former BFFs JAY-Z and Kanye West have had a somewhat public falling out as they've publicly spatted about royalties and general hurt feelings. It's a particularly juicy beef in that these guys once seemed inseparable, so naturally it will be explored in documentary form. British network Channel 4 has prepared a new special called Public Enemies, which will explore the minutiae of the rappers' contentious relationship. Based on the first trailer, available below, it looks as if the TV special will spare no details in exploring the pair's journey from friends to frenemies. Along the way, the filmmakers also interview collaborators familiar with the two performers. Watch the trailer for Public Enemies below. The documentary airs on July 31 on Channel 4 in the UK. Pick up JAY-Z's latest album, 4:44, and delve into Kanye's back catalogue via Umusic. 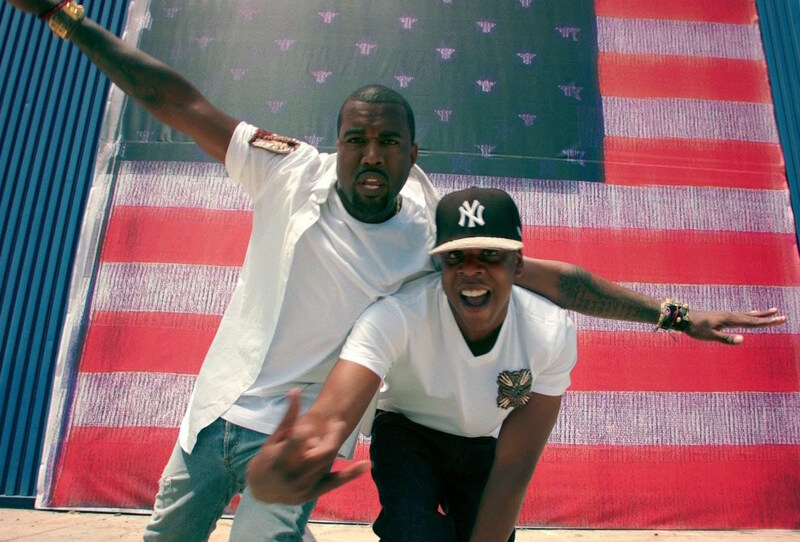 Kanye West Says 'Watch the Throne 2' Is "Coming Soon"